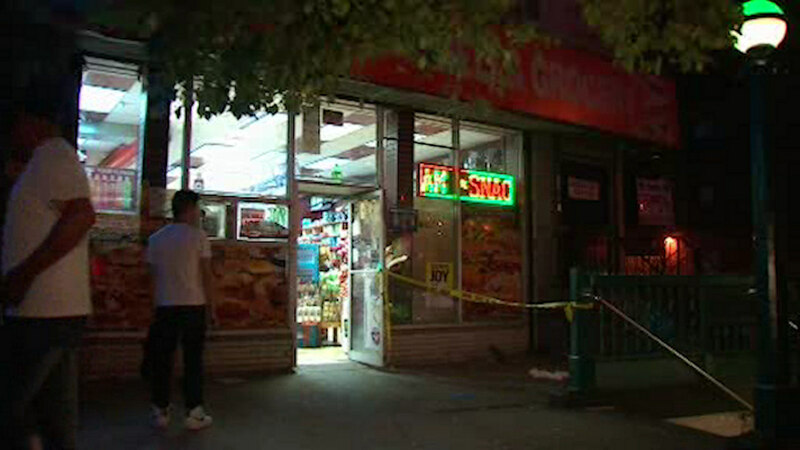 MOUNT HOPE, Bronx (WABC) -- Two apparent innocent bystanders were shot in the Mount Hope section of the Bronx on Monday night. A 20-year-old woman and 63-year-old man were struck by bullets after gunshots were fired at 179th Street and Grand Concourse after 8 p.m. Both victims were taken to St. Barnabas Hospital with non-life threatening injuries. The people who were shot did not know each other and appeared to be unintended targets. So far, there are no arrests and an investigation is underway.